Quality and affordable seating is simple with the NPS Commercialine steel folding chair. 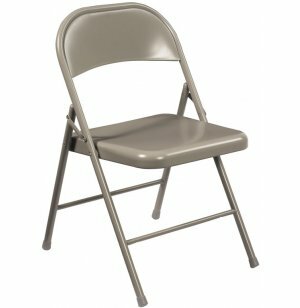 This all–steel folding chair is suited for most commercial environments, such as conference rooms, training rooms, Elks lodges, bingo halls, etc. 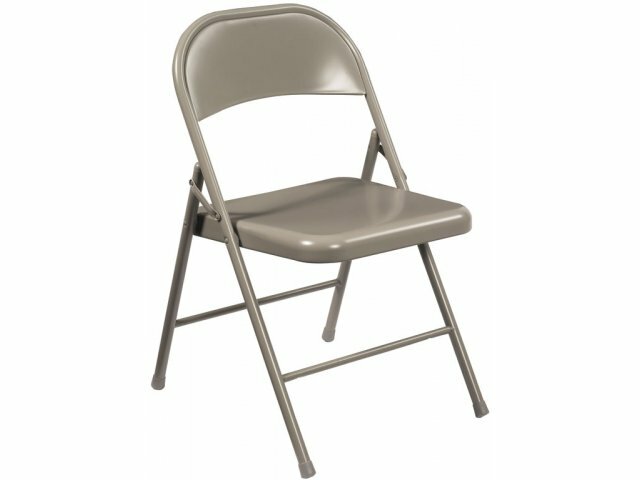 Steel folding chairs are easy to keep clean, and provide years of reliable, good–looking use. Comfortable: Contoured seat and back provide comfort. Low-Maintenance: Smooth surfaces wipe clean easily, for years of attractive use.